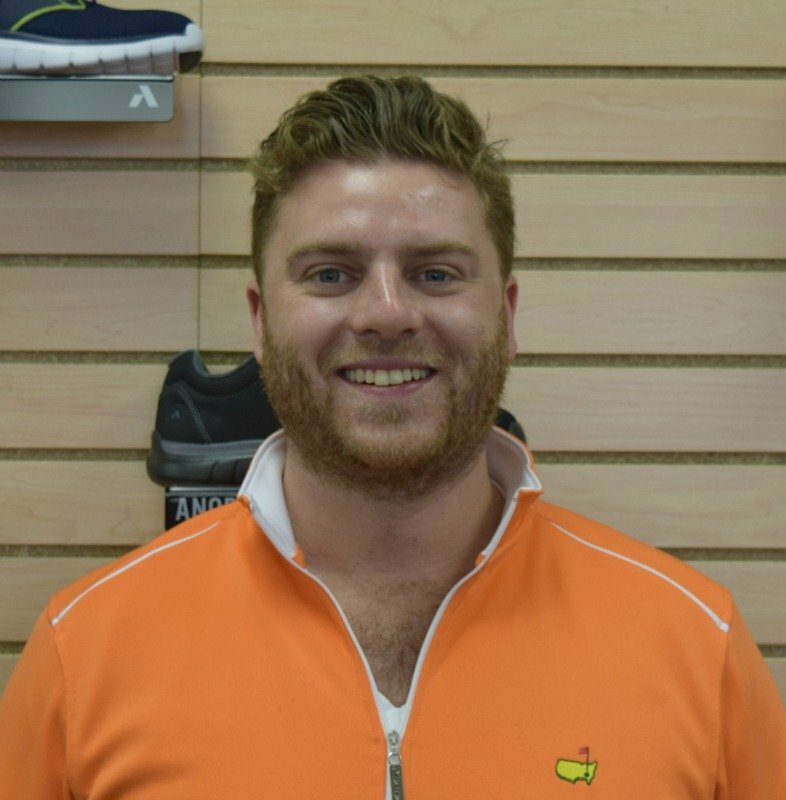 There are a ton of opinions and misconceptions when it comes to fitting shoes. Well, here is your undisputed guide on how it should be truly done. Is my foot fleshy or skinny? Do I have a high or low arch? Is the front of my foot square or tapered?" While, it is not as important to know your shoe size, it is important to know your foot size. Your foot size is the size of your foot, naturally. This should stay relatively the same once you’ve reached your adult years, but can increase or decrease throughout life. To find your size, have someone with shoe fitting experience measure your foot with a foot measuring device or Brannock. 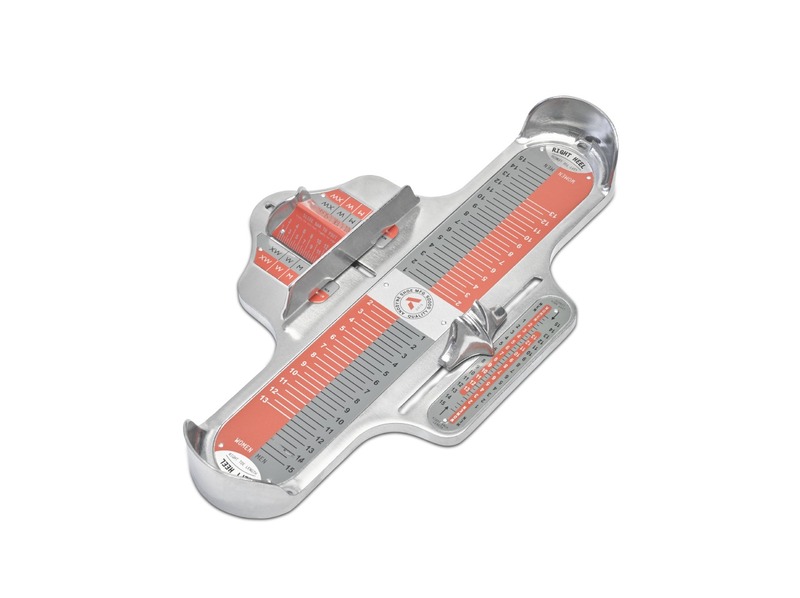 A Brannock is a standardized device that is used to measure foot length and width. It is just as important to know how wide your foot is as it is to know the length. Feet should be treated as individuals. They come as a pair, but sometimes behave as if they belong to two different people, so make sure to measure BOTH feet. Bunion surgeries could be avoided by wearing properly fitted shoes early on in life. That doesn't mean that you can't wear cute ballet flats, but make sure they are correctly fitted to the width of the ball of your foot and your toes. If you can feel the sides of the front of the shoe with your toes, it is too tight! Pinching your toes, like in the picture below, can also cause other foot problems besides bunions. Calluses, hammer toes, claw toes, and dead toe nails can all form because your shoes is fitting improperly. 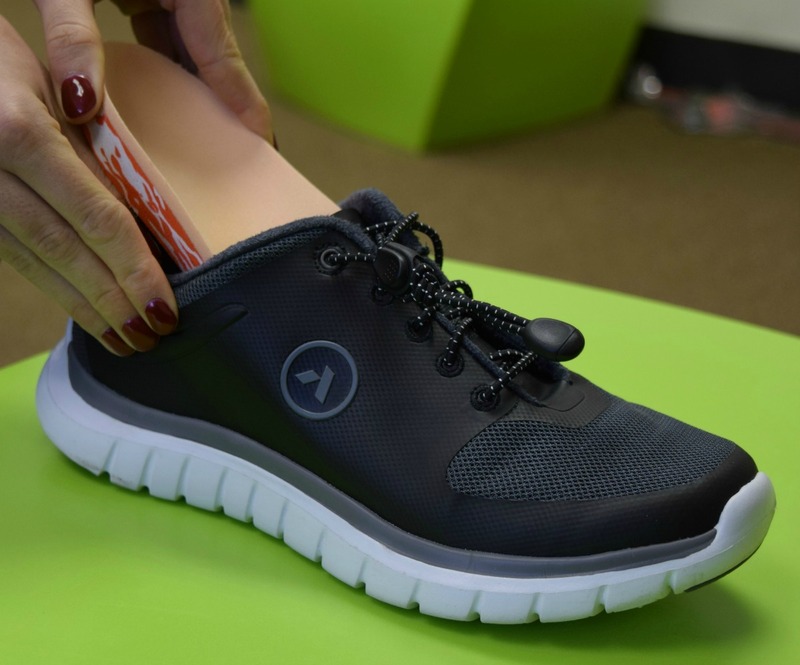 No, this isn’t a practical joke… Your shoelaces can tell you whether your shoe is fitting properly or not. Your shoelaces should have no more than an inch width between the lace eyelets. If they have less than an inch or the upper material of the shoe is touching, the shoe is too wide and can lead to a lot of motion of the foot in the shoe. If there is more than an inch of space between the shoelaces, the shoe is too tight and you should look at getting a larger size. Too much pressure from the shoe laces can cause numbness and tingling on the top of the foot. There are many people out there that think they know how to fit shoes, but with these steps you’ll have a guide for yourself to know if they REALLY do fit.